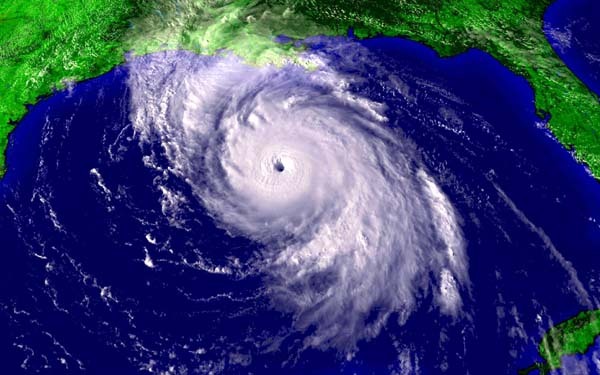 Our 2008 Hurricane Season Promotion has ended. Don't risk your data by waiting for another promotion. Disaster can come in any form: fires, tornadoes, snow storms, theft. Contact us now and start protecting your data!